...and I got a little overwhelmed. I had just got back from one of those runs; my TomTom ran out of battery, I struggled against the wind, I didn't run with any rhythm, I was tired, I questioned what on earth I was trying to do. 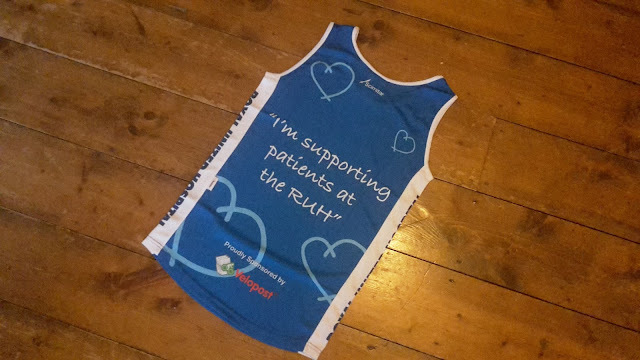 Then the arrival of the charity running vest made me stop and think. 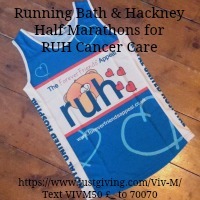 Yes, it is a personal challenge to get myself round a half marathon but more importantly than that I'm doing it for others; for the patients of the RUH, for the new RUH Cancer Centre, for my father in law. So, with the risky size small - which will encourage me to watch my intake of mince pies this week - running vest hanging proudly in my wardrobe I focussed on setting up my fundraising page and promoting it. 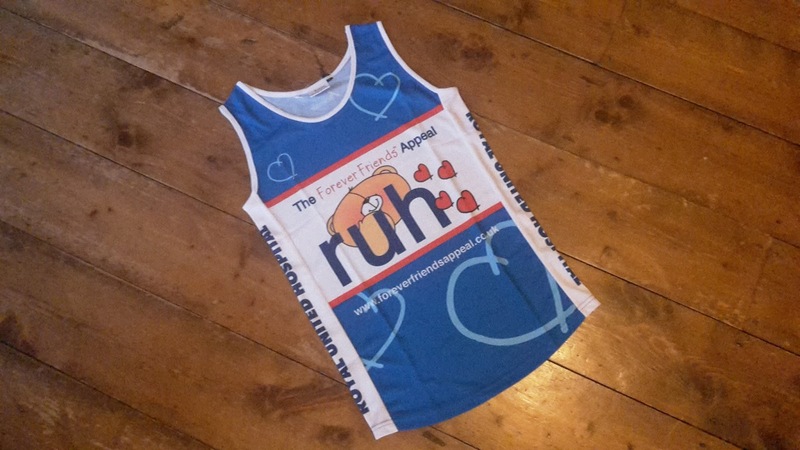 Now, I don't know about you but I find this a tricky task and I take my hat off to those runners that sign up to charities with fundraising targets of thousands to fulfil - I am supporting the Forever Friends 'Ted's Team' via my own race place so don't have a goal to meet but obviously want to raise some cash. 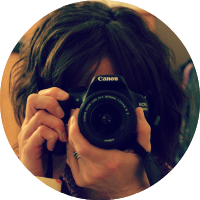 So, I put it on my Facebook page - where it stood and watched the tumbleweed blow past. Possibly not the best time of year to ask for money but now I wonder when do I post it again? How often? Are friends and family just going to block me and get fed up with my running updates, posts and shaking of the online charity tin in their faces? I plan to pin up a notice at work but am aware of a few other staff also running it so will it be a race for sponsorship? I have lost count of the hours and miles I have ran so far in training and I am determined that these races will be run and completed. Hopefully with some money raised for a fantastic cause too.